The 2018 OWS will be held on Wednesdays from July 4th to August 29th at Cherry Beach. 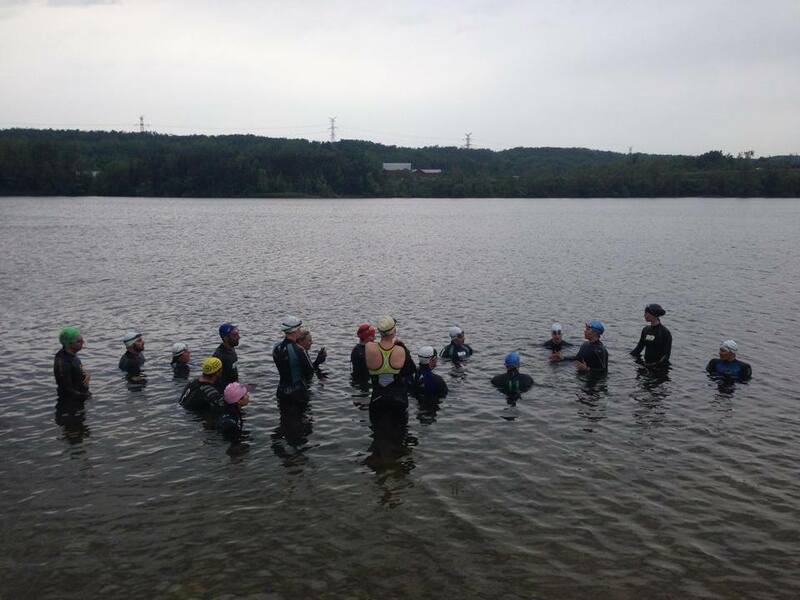 6:30pm - Attendance and 10 minute warmup, review how to put on a wetsuit and how to make sure a wetsuit fits. 6:45pm - Introduction and demo of a specific skill, review of what we worked on in the previous week. Bring your swim-suit or wetsuit and your run shoes and take part in this fun timed workout. Participate in all 3 to be eligible for series title. -Registration at 6:30pm, event launches at 7pm as mass start.